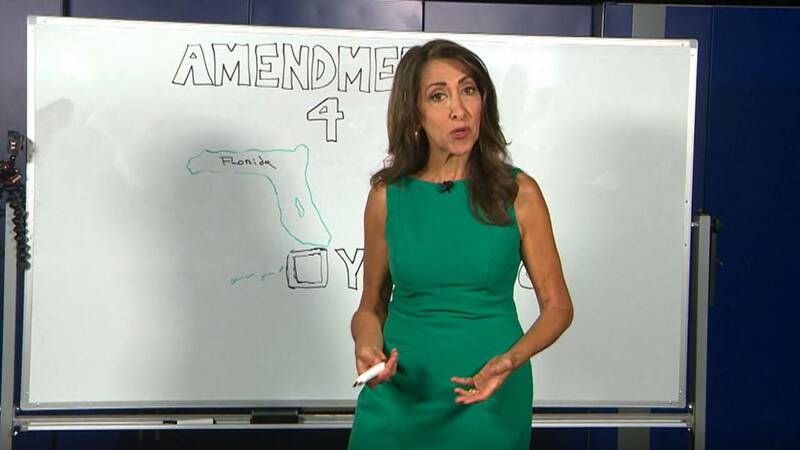 PEMBROKE PARK, Fla. - Local 10 News reporter Glenna Milberg breaks down each of Florida's 12 constitutional amendment questions on the November ballot. From property taxes to dog racing, Glenna explains what each question asks of the voter. This is the first of two amendments having to do with property taxes. 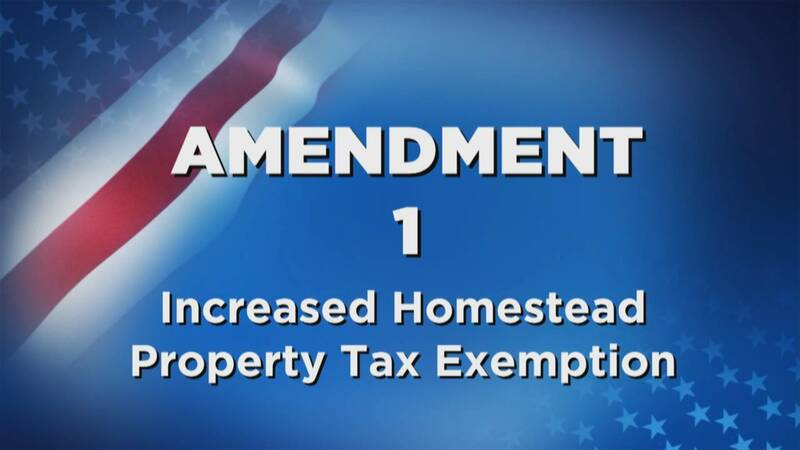 Amendment 1 asks voters if they want to give more of a homestead exemption. Supporters of Amendment 1 say it encourages home ownership and helps people afford to buy a new home. Who wouldn't want a property tax deduction? Glenna explains the pros and cons. 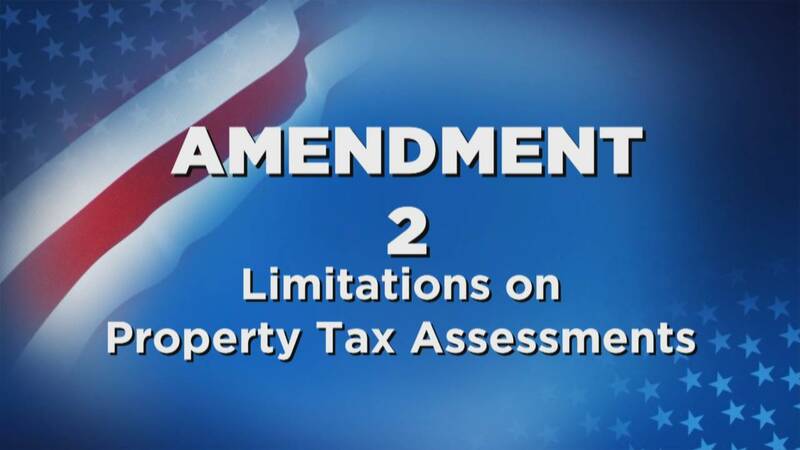 This is the second of two amendments related to property taxes. Amendment 2 pertains to all other non-homesteaded properties. 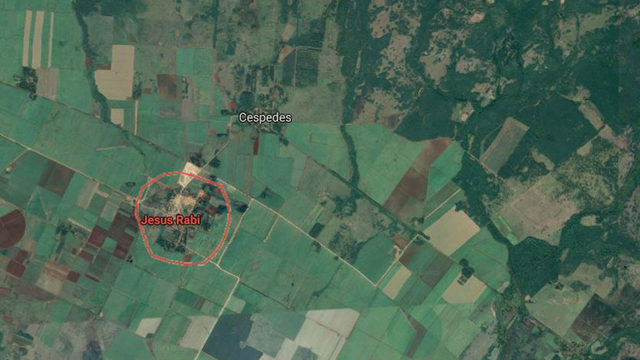 These properties are limited to a 10 percent increase per year, but that cap is set to expire. This is asking voters if they'd like to keep the cap at 10 percent. 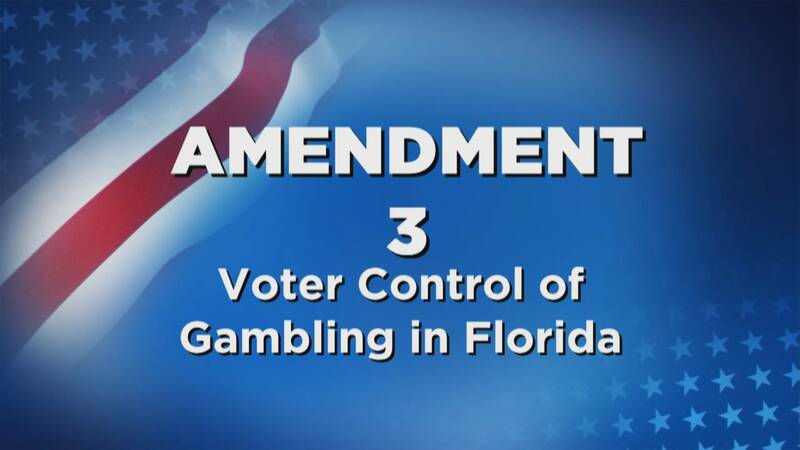 Amendment 3 focuses on casino gambling throughout the state. This asks if any further expansion should be left for voters to decide. 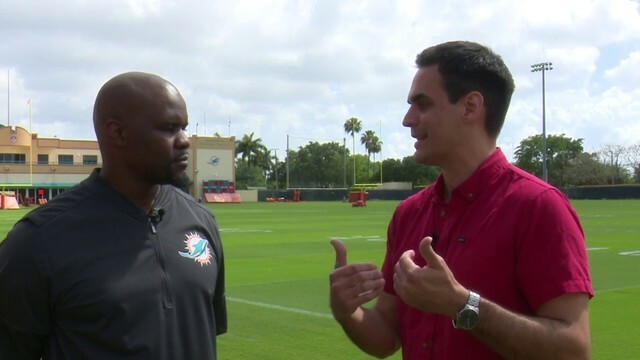 Under Florida law, felons do not automatically get their right to vote restored. 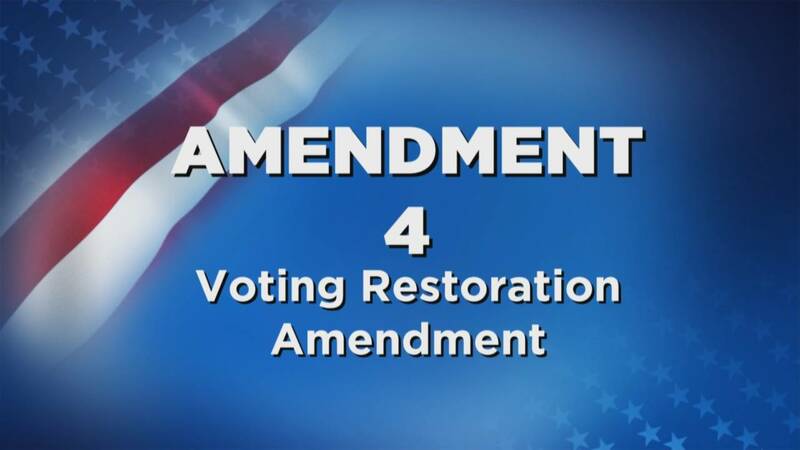 Amendment 4 asks voters whether they want that to change. 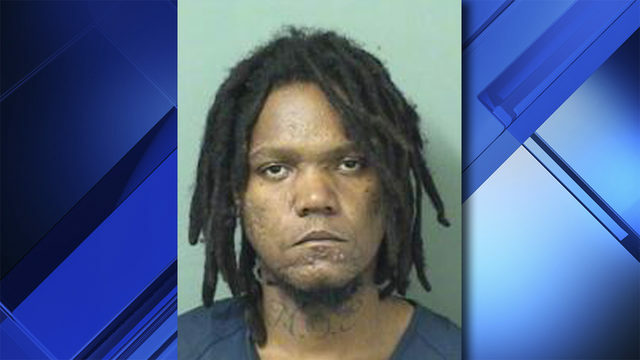 Currently, a felon who has completed his or her sentence must wait five years before appearing before a clemency hearing. 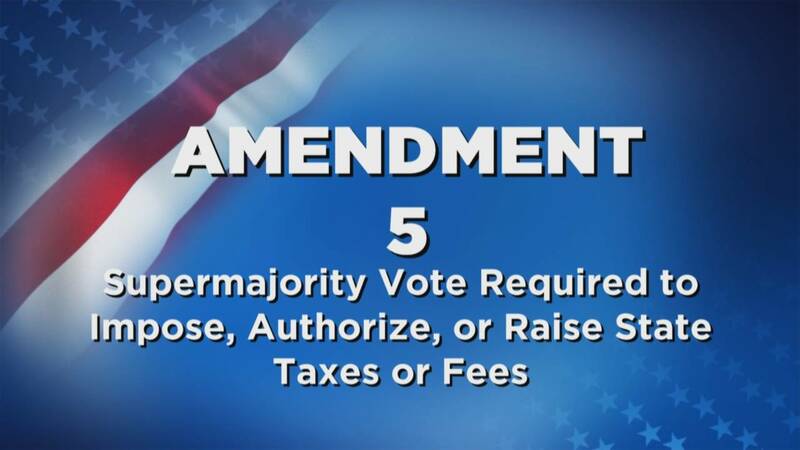 This amendment is all about money and whether to make it more difficult for Florida lawmakers to raise new taxes or fees. Gov. Rick Scott has been a proponent of Amendment 5, which would require a two-thirds majority instead of the current simple majority. This amendment would establish a victim's so-called bill of rights. 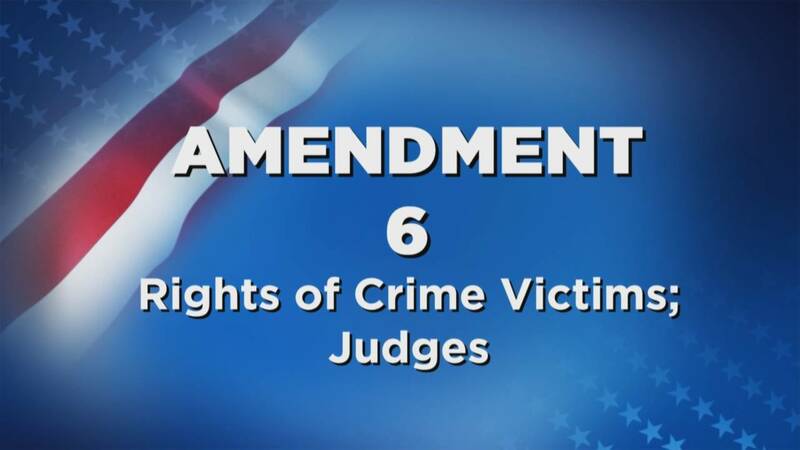 Amendment 6 asks voters whether victims should have similar or even more rights than defendants. 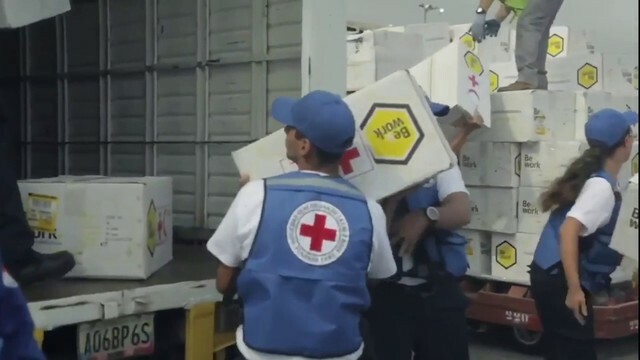 It also asks voters to raise the judicial retirement age from 70 to 75 and to take away the benefit of the doubt from state agencies in court. This is another bundled amendment. 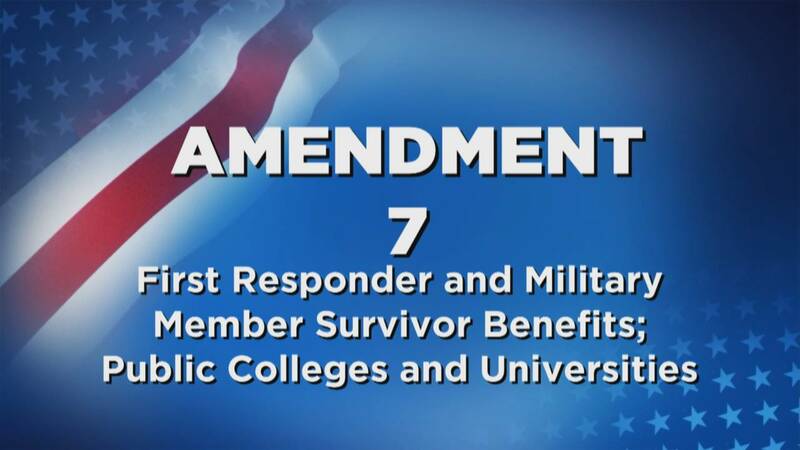 The first part of Amendment 7 deals with family death benefits for Florida's first responders. It asks voters to decide if the families of first responders who die in the line of duty should be eligible for death benefits. The other part has to do with the cost of college and whether it should be more difficult for state universities to raise fees. This is another bundled amendment, their only similarity seemingly having to do with environmental concerns. 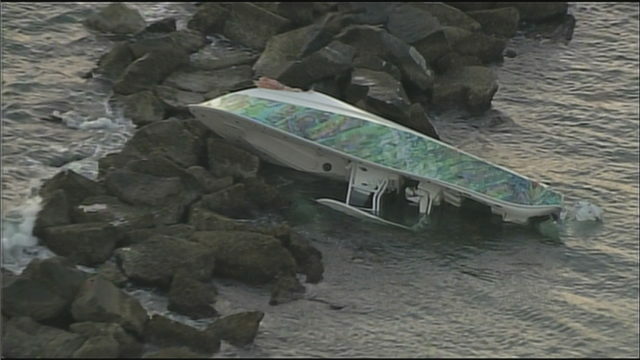 Amendment 9 asks voters whether to ban offshore drilling from Florida's coastline. It also asks voters whether to ban vaping in indoor workplaces. This amendment is a three-part question. 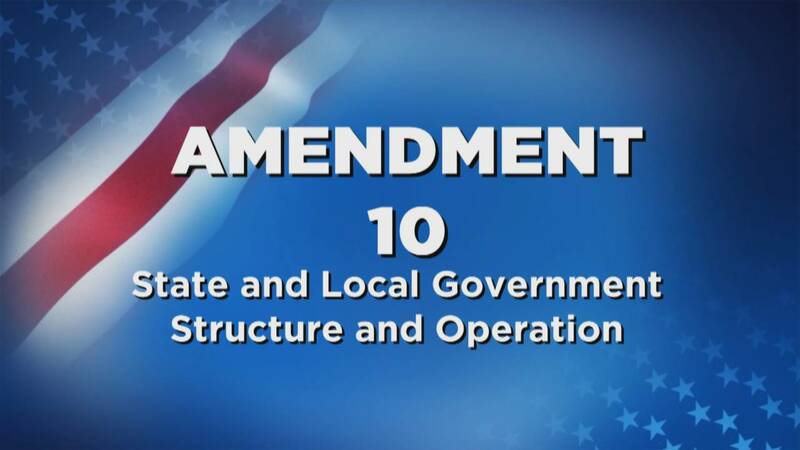 The first part of Amendment 10 changes the dates of Florida's legislative session. The second part places the Florida Department of Veterans' Affairs within the state constitution. It's the third part requiring all counties to have certain elected positions that is most controversial. This is another bundled amendment, but it has some sense to it. 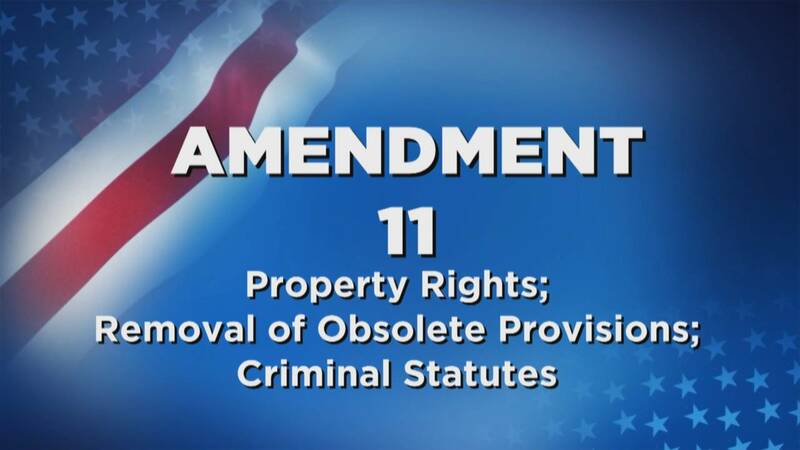 Amendment 11 asks voters to clean up the state constitution. 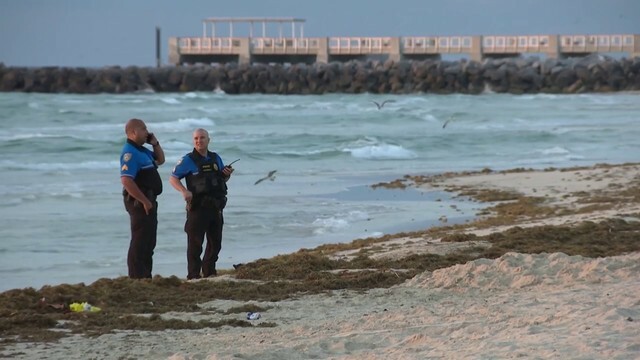 It asks whether to take out a provision that prevents anyone who is not a U.S. citizen from owning land, to change the constitution to make sure that any criminal is prosecuted under current law and to remove the language about a high-speed rail amendment that has since been repealed. This amendment is all about ethics, real or perceived. 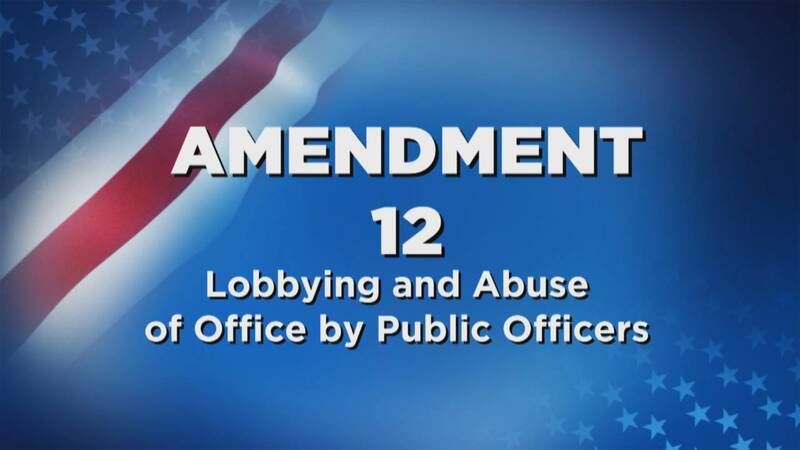 Amendment 12 essentially expands the ethics rules for lobbying state governments by office holders. The final amendment has to do with gaming. Amendment 13 simply asks voters if they want to put an end to dog racing in the state. All constitutional amendments require 60 percent approval from voters to pass.